About the speaker: Luciana Fernández is a graduate teacher of English who has been teaching English for the past twenty-three years. 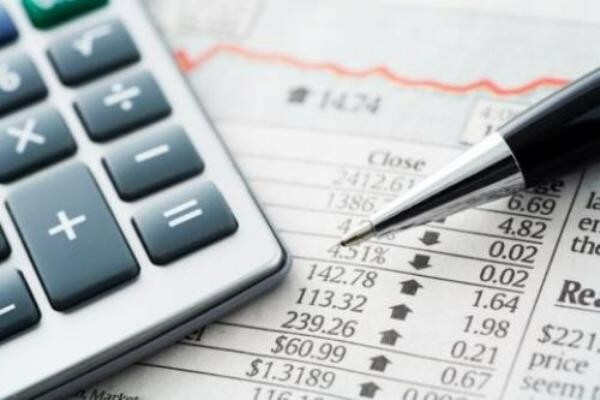 She specializes in methodology and teaching practice. She holds a diploma in Educational Research from the University of Cambridge. She is a reading and literacy expert and has been training teachers for the past ten years. She has designed several presentations and courses for professional development both in Argentina and abroad. Her presentation at ARTESOL 2015 was selected to be presented at TESOL International as a Best Affiliate Session. She is one of the 50 scholarship winners who attended and presented at IATEFL, held in Birmingham in April 2016. About the webinar: We live in a world that has become an increasingly complex web of connections and interdependencies. Our young learners need to be ready to thrive in that environment, and tangible skills such as language proficiency are obviously critical to their success. But language skills are just one part of the whole picture. To be productive global citizens, students need other less tangible skills, like greater sensitivity to cultural differences, openness to new and different ideas, and the ability to adapt to change. In this presentation, we’ll discuss the importance of bringing the world to the classroom to help children become aware of the wider world and of their role as global citizens and offer practical ideas and classroom tasks that teachers can use to engage young learners in the opportunities and challenges offered by a fast-changing, globalized world. About the speaker: Alex Warren is a DELTA trained teacher trainer with over 15 years’ experience of working in ELT as a teacher, academic director and teacher trainer. 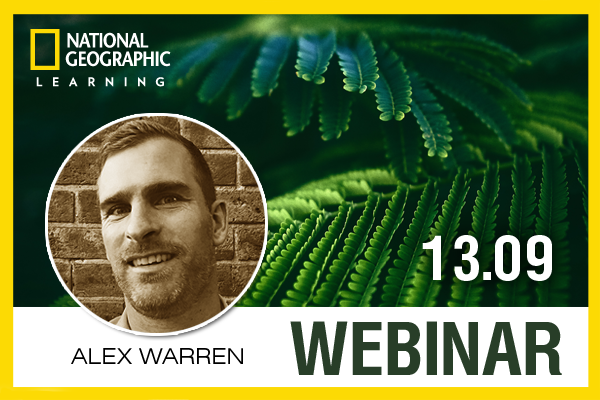 Prior to his experiences in ELT, Alex worked as a journalist before a chance encounter in the Indonesian jungle began him on the path which has led him to working with National Geographic Learning. A firm believer in a communicative approach to language learning and student-centred learning, Alex enjoys working with innovative, thought-provoking materials and presenting on a wide range of ELT-related topics, all the while driven by his passion for developing teachers on a global scale and helping them to reach their true potential. About the webinar: Reading in our own language is something we do on a daily basis and in which we are continuously and unconsciously applying multiple reading skills, thus making us effective and efficient readers. But what is it that makes an effective reader and how can we help our students apply these skills to reading in a foreign language? 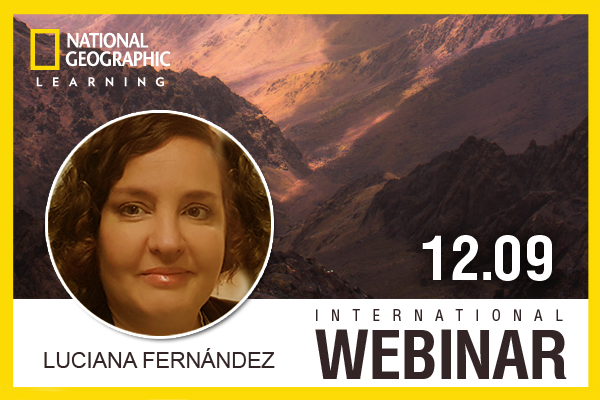 Referencing National Geographic Learning’s Close-up series, in this session we’ll explore these questions and provide some practical ideas to help your learners become more effective readers of English.